8 years in the making, and it’s finally complete! 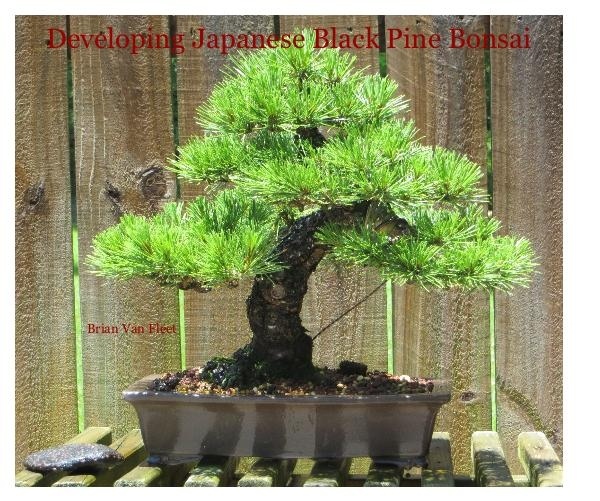 Here is the book that shows how a nursery stock Japanese Black Pine was trained, pruned, and developed into a bonsai. 106 pages, mostly full-page color photos demonstrating pruning, guy-wires, candle-cutting and repotting. Follow this tree on the journey from bush to bonsai! For iPad/iPhone only at this time. Additional formats available soon!